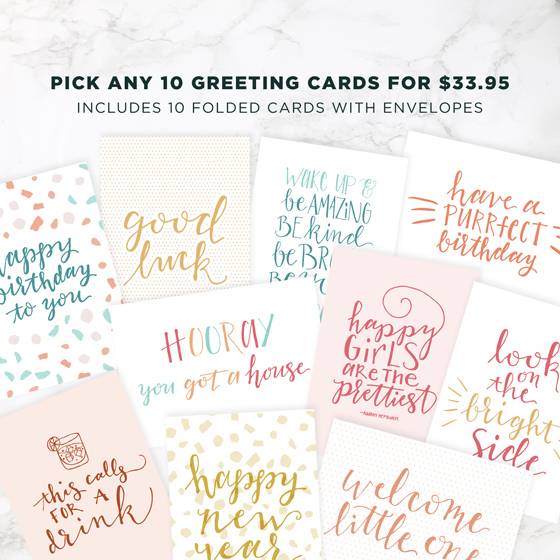 Just a quick note: At Proof & Parchment I currently sell digital products and goods that are drop shipped, meaning I carry no physical inventory. Therefore the way I track everything will be specific to this type of shop and vary from a shop that stocks physical products. Now that you know the type of shop I run I can jump into how I track everything in a fairly simple way! 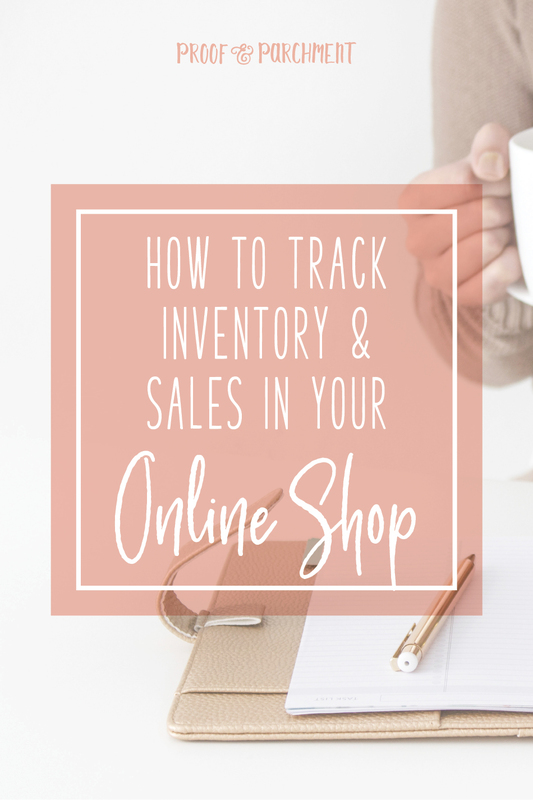 There are a ton of ways to track inventory out there and plenty of software to help out with it too. But for my shop since it’s on the small side I wanted to keep it simple in every way possible. I have tried out a few different solutions so far and I will keep adapting how I track as my shop grows and change but here is what I have done so far & where I plan to go. 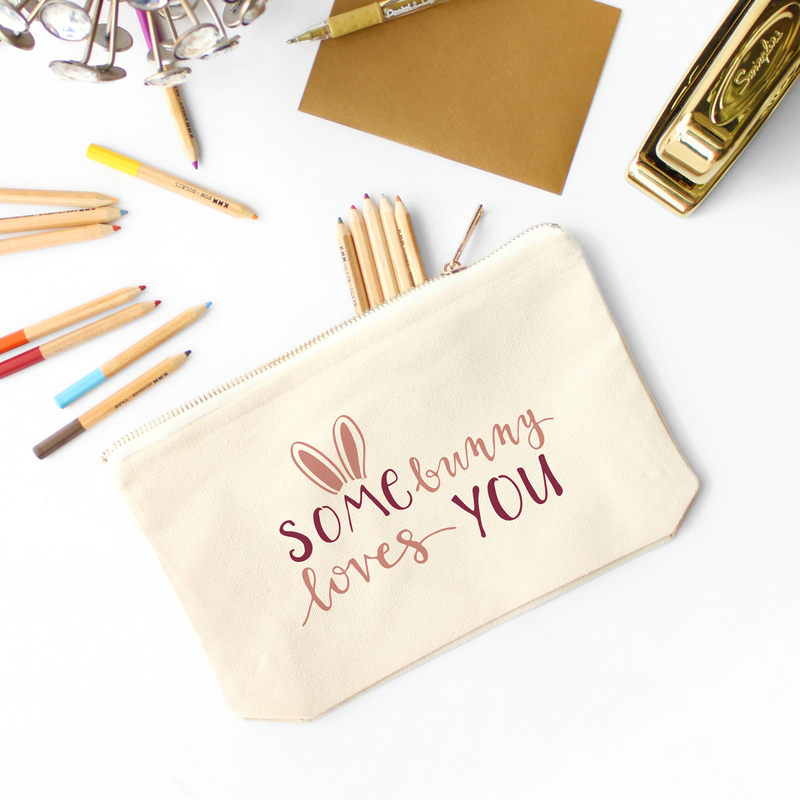 When I first opened my shop I originally had a simple spreadsheet to list out sales and used Trello to track links to my products listings along with links to all the products I used from drop shippers. THis way only worked out for a little bit for me and became quite cumbersome to keep track of everything easily so I ditched it pretty quick. This is probably one of the few fails I had using Trello, and now I use Trello (referral link) in a different way in relation to my inventory & sales tracking. 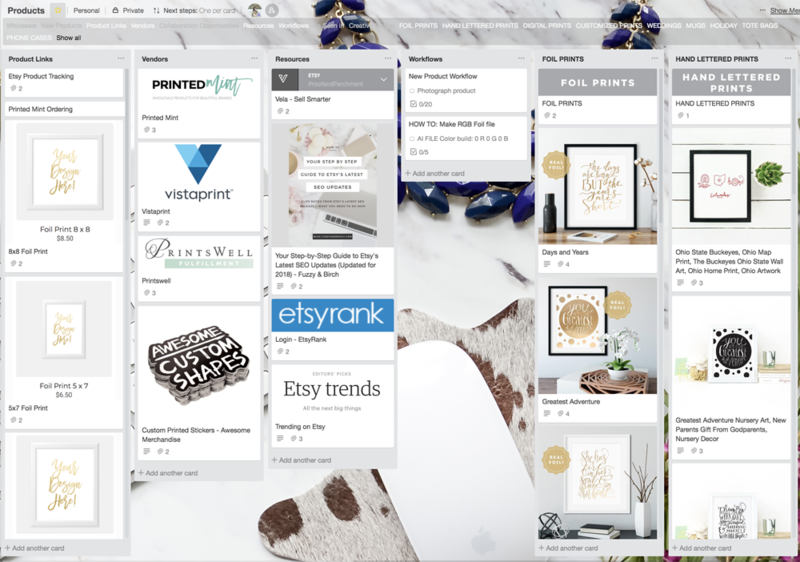 Plus I use Trello a billion other ways, you can see the top 10 ways here. 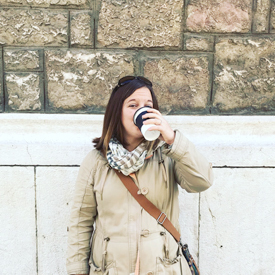 Since my initial tracking method was a fail I quickly changed lanes and went to another program I was comfortable with – Google Sheets (stored in Google Drive). I started to create one central spreadsheet that had multiple pages for everything I needed. 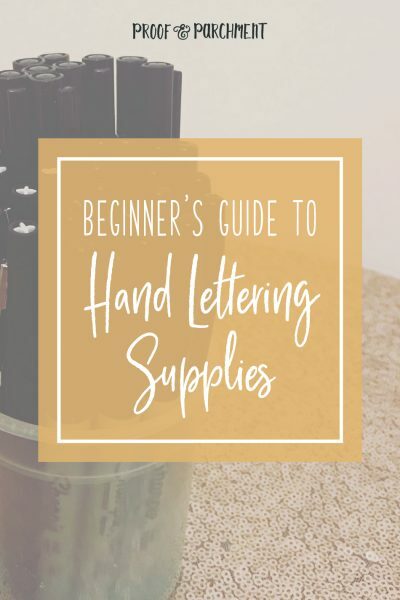 And guess what, it was way more simple and really effective! All I really needed was a sheet for my listings, my sales, drop shipping vendors, and product costs. That was it! 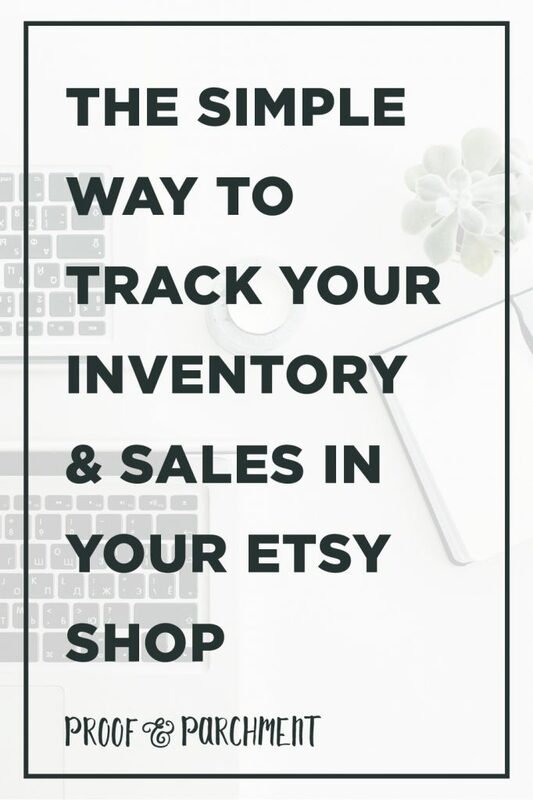 Once I set up the sheet I was able to add in specific content I needed to track my Etsy shop effectively, like formulas to calculate the fees & profits for sales. I also was able to see at a glance the cost of each product which is great when creating new designs and coming up with listing prices. In the beginning I definitely over thought what I needed to track my business inventory & sales. When my first attempt at tracking wasn’t working I had to take a step back and look at what I really needed to know and how to easily access it. 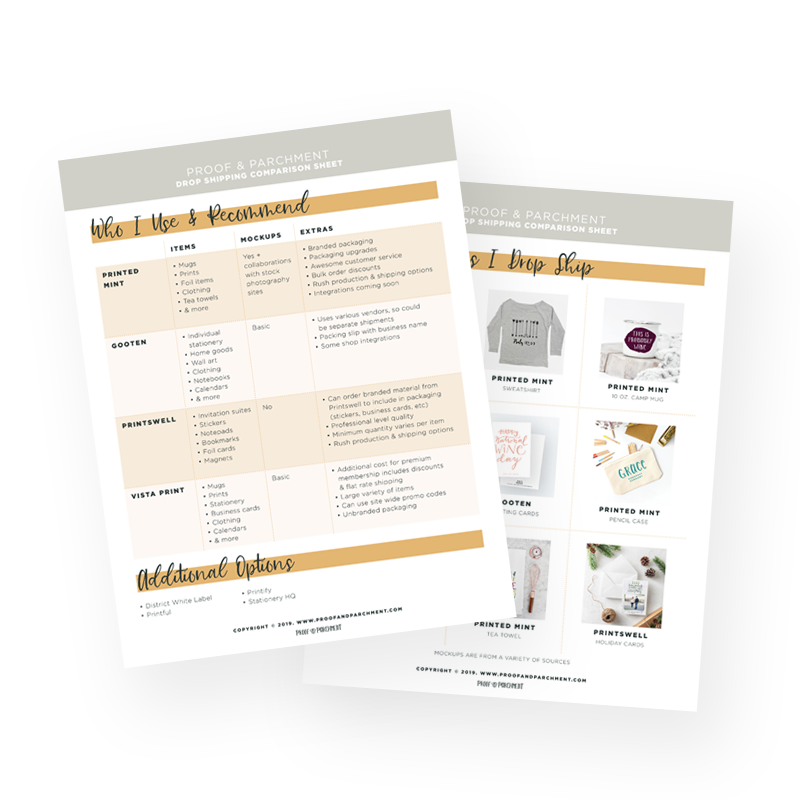 If you want to see the simplicity of my worksheet and potentially tailor it to fit your own business check out this template and let me know what you think! 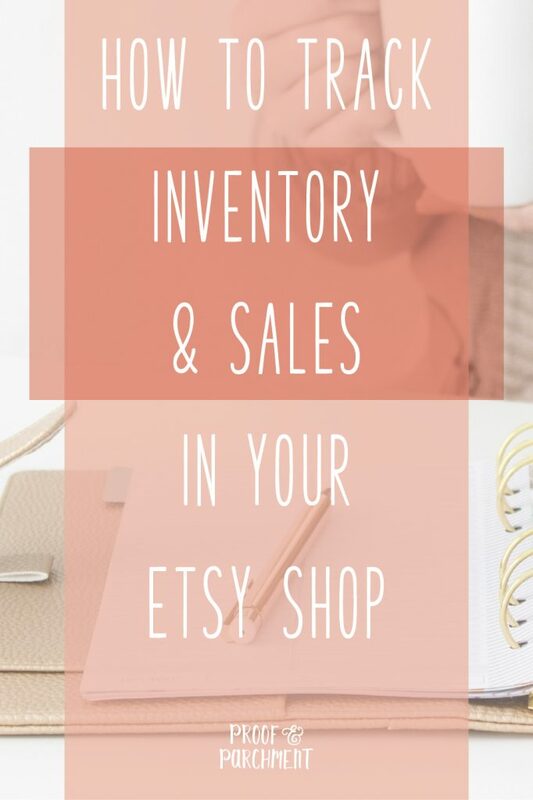 Let’s just say I don’t have the answer to what is the best way to track inventory & sales for my shop. But I will say that while I love my current solution I’m always going to be on the lookout for what might work a little better or eventually add more functionality to it. And with that I am actually looking into a new (to me) tool that might do what my Google Sheet does but even better! It’s called Airtable and I do have a referral link here if you want to play with it too. I will be sure to share how it works out for me in the future and if I decide to convert to it! Sign Up & Get this Drop Shipping Guide ! Check out these creative & inspiring books!